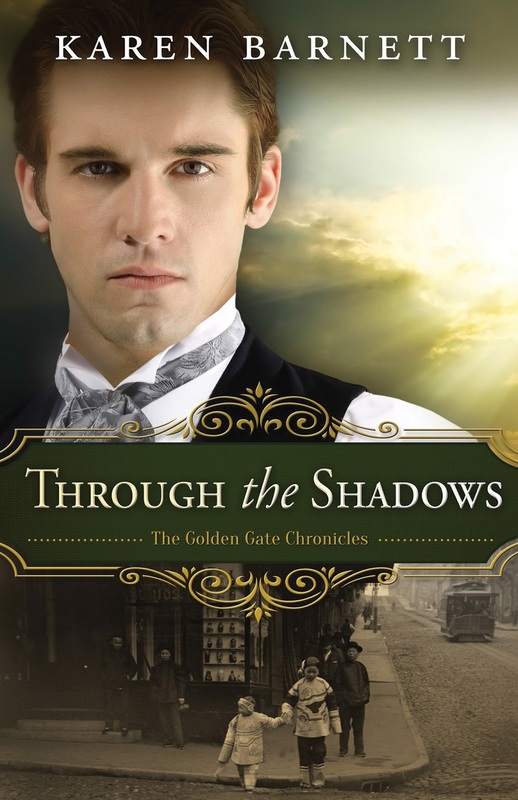 San Francisco begins from the ashes of a devastating earthquake, and an age-old battle looms between corruption and the promise of new beginnings. 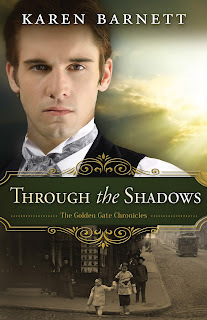 Don’t miss the third and final book, Through the Shadows, in Karen Barnett’s The Golden Gate Chronicles. Putting her life on the line for a worthy cause is admirable. But opening her heart is even more terrifying. So when Elizabeth meets attorney, Charles McKinley—a man who dreams of reforming San Francisco’s crooked politics—Elizabeth begins to doubt: Can she maintain her pretense and hide her past? Or will her secret jeopardize both their futures? 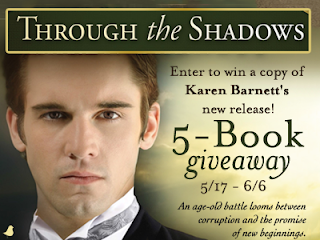 Karen Barnett is the author of Through the Shadows, Beyond the Ashes, Out of the Ruins, and Mistaken. Named the 2013 Writer of Promise by Oregon Christian Writers, Karen lives in Albany, Oregon, with her husband and two kids. When she’s not writing novels, she loves speaking at women’s events, libraries, and book clubs. Find out more about Karen at karenbarnettbooks.com.